"Murphy's faith teaches that, in order to enter into what he understands to be the" Pure Land, "he must focus on the Buddha at the time of death, and Rev. Shih's presence in the chamber would make that possible, "wrote the lawyer, David R. Dow. 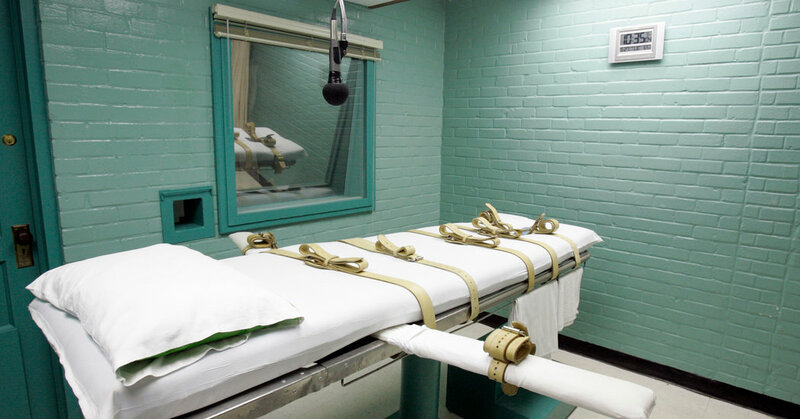 The Becket Fund for Religious Liberty filed a supporting letter urging the justices to require prison officials to late Mr. Shih into the execution chamber. "The guidance of the soul at the moment of execution – the moment at which the knife falls – has for centuries been recognized as a crucial moment of religious exercise calling for a minister's guidance," the brief said. "This court should recognize that our Constitution and civil rights laws support a right to that guidance." In the Alabama case, Dunn v. Ray, the majority, in an unsigned opinion, said that the inmate, Domineque Ray, had waited too long to object. Justice Elena Kagan, writing for the four-member liberal wing, said the majority was "profoundly wrong."